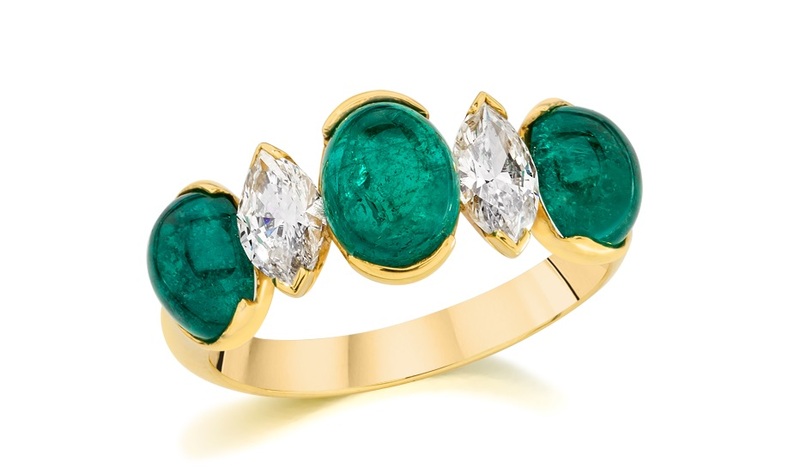 A Gorgeous 5.04 CWT Natural Green Zambian Emerald and Diamond Women Ring Made in 14K Solid Yellow Gold. 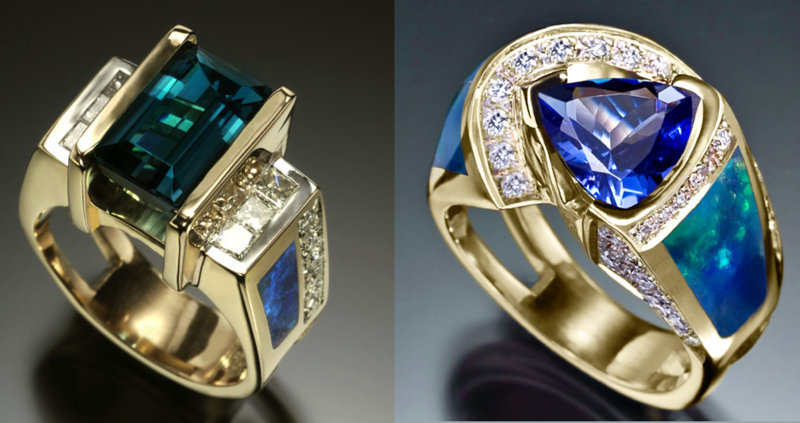 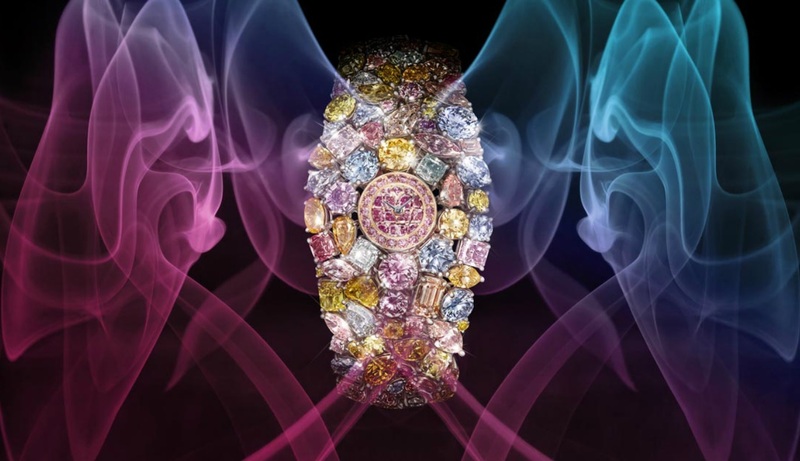 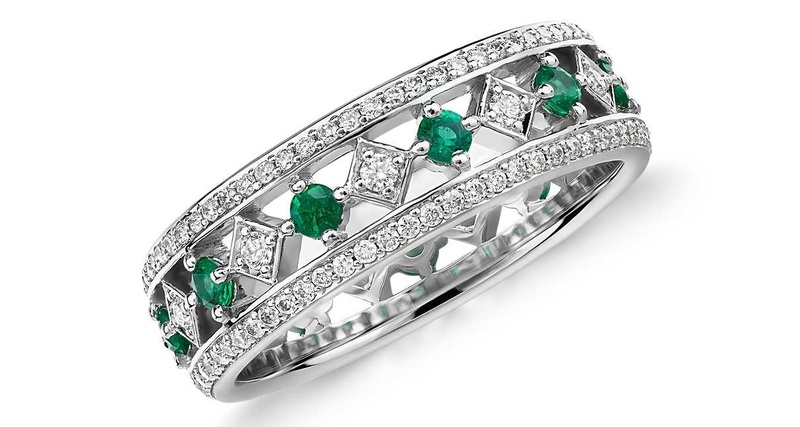 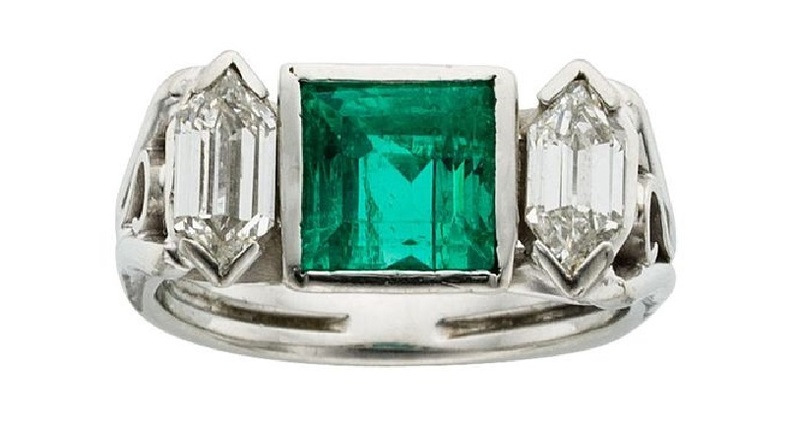 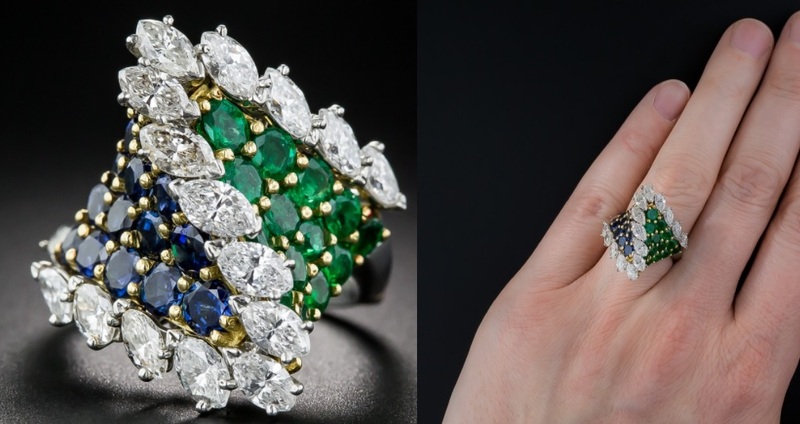 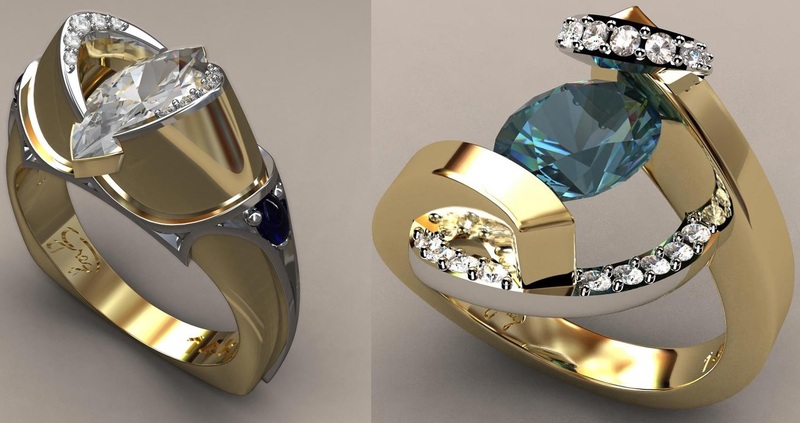 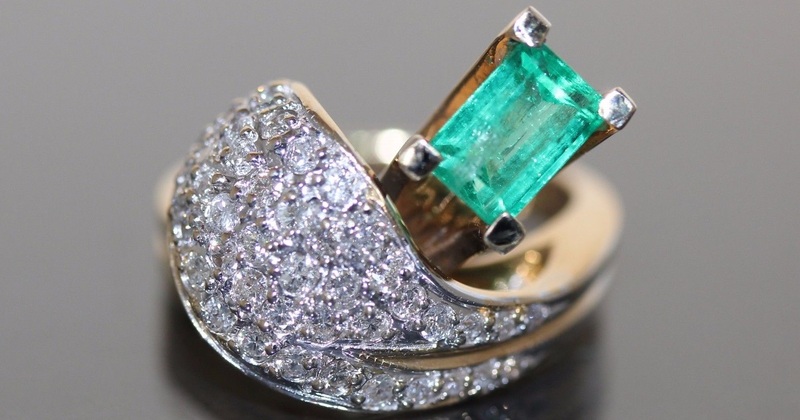 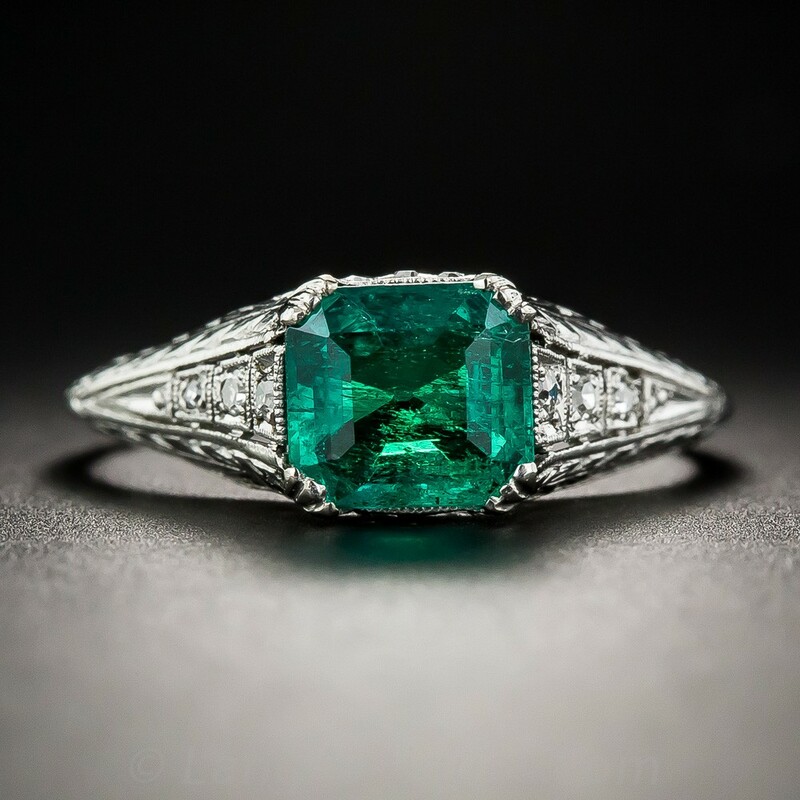 “Superb Looking Emerald Ring”. 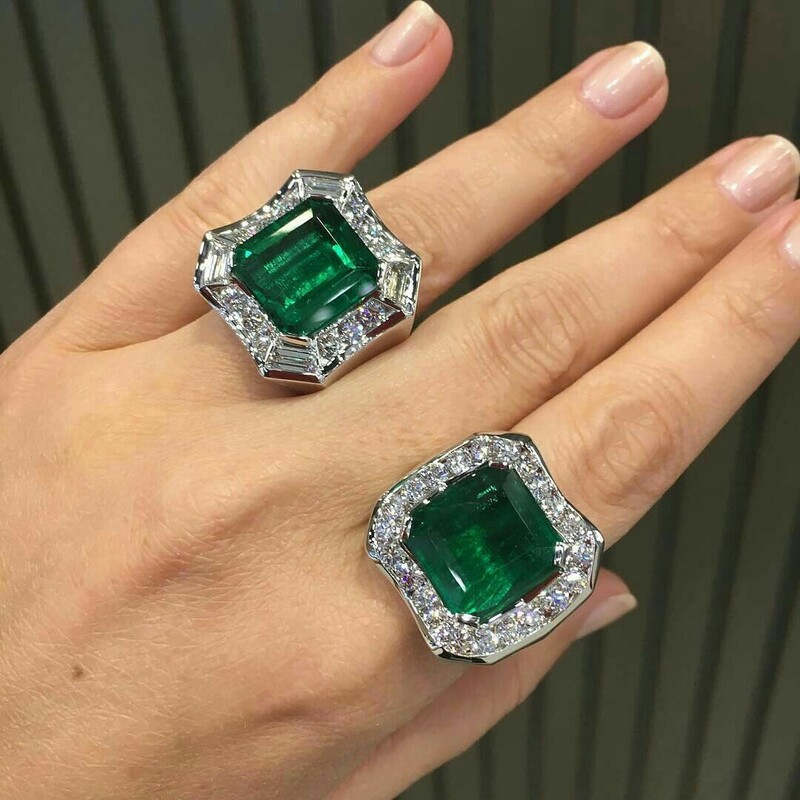 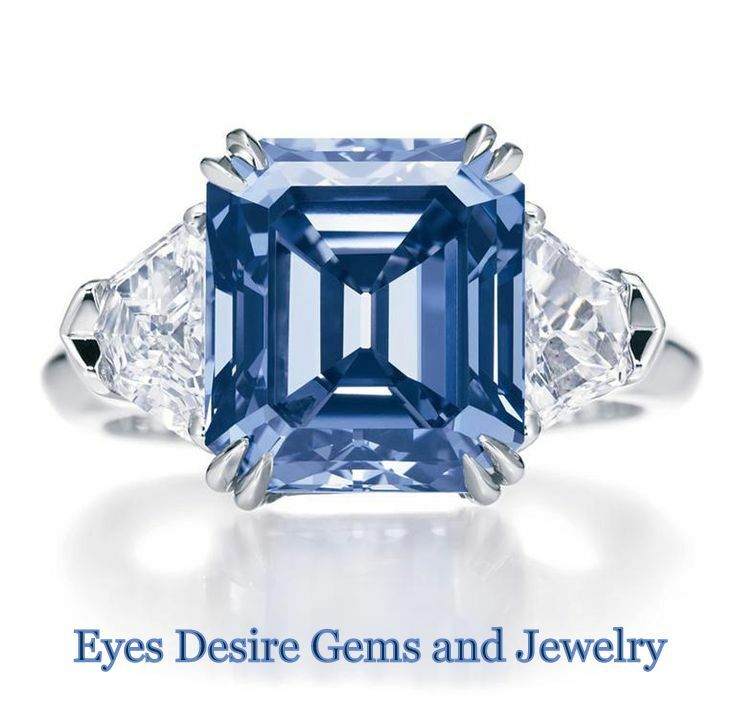 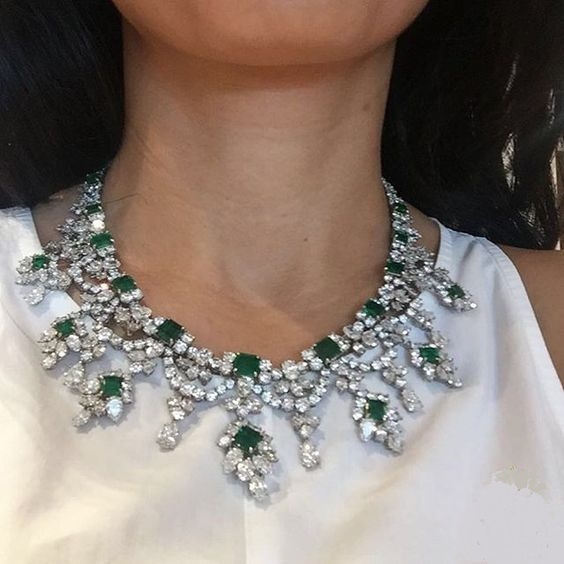 Total Natural Colombian Emerald Weight is – 3.04 CTW. 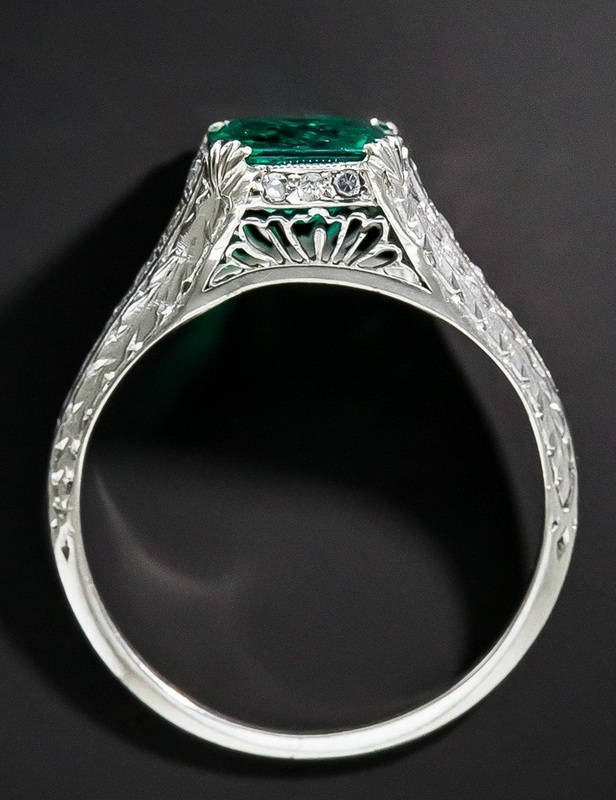 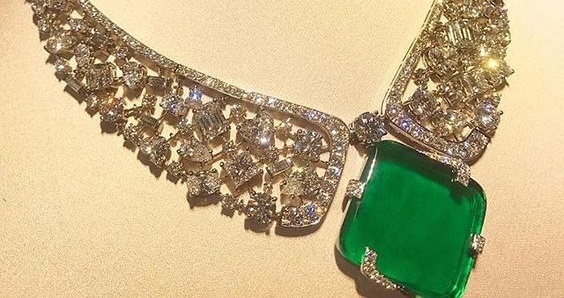 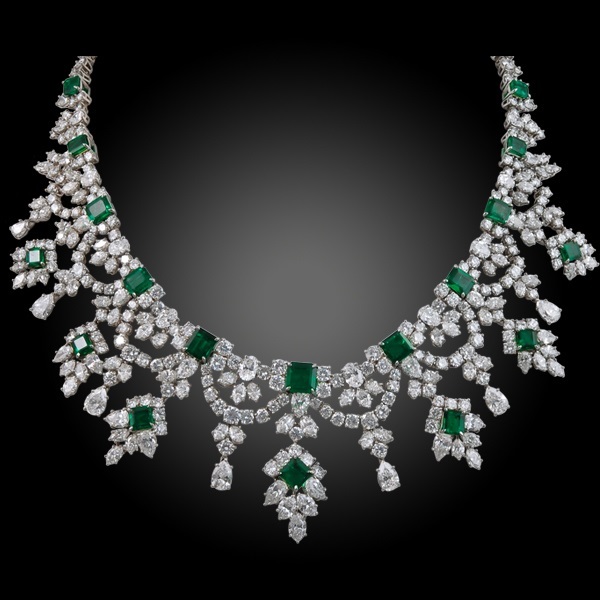 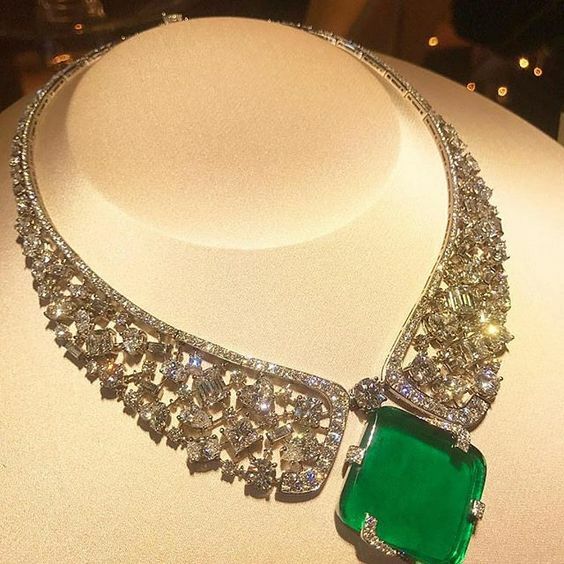 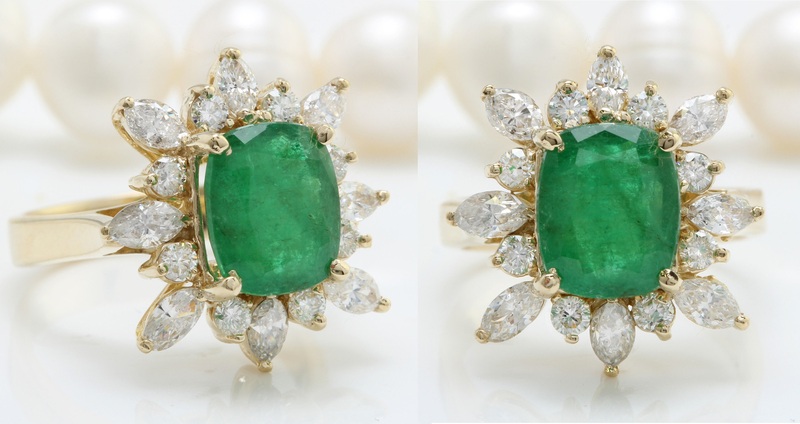 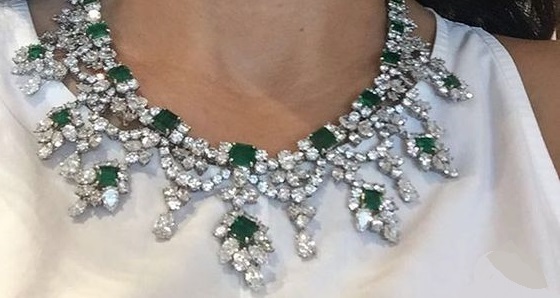 Emerald Measurements is – 9.58 X 7.90 mm.